Location Based in a central location in London's Fitzrovia-Noho, this space is only a short walk away from Warren Street and Goodge Street tube stations. Regent's Park is only a stones-throw away, and there is easy access to a wide range of bars, restaurants, theatres, galleries and shops. Description Based in London Fitzrovia-Noho's central business district, this office offers clients an elegant corporate environment and a prestigious business address. With excellent access to transport links, the space is fully managed and fully furnished to help you save time and money. 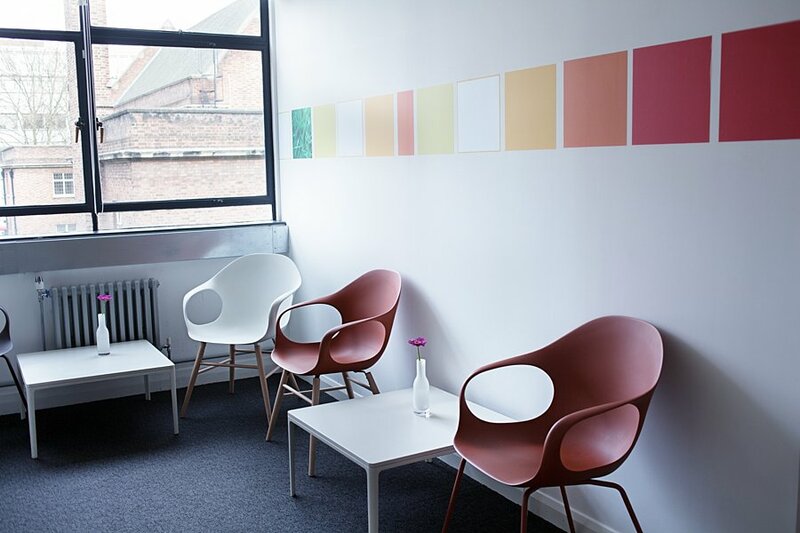 With a receptionist, stylish meeting and conference rooms, high spec IT infrastructure and support services available, we aim to help you focus on your own business, while we take care of all your office requirements.